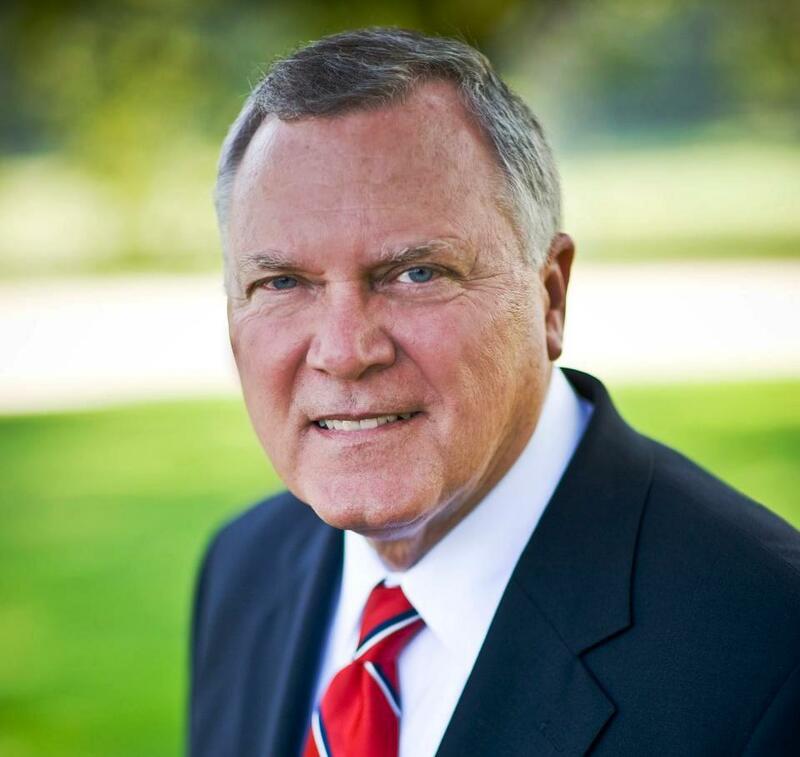 Georgia Governor Nathan Deal and U.S. Senator Johnny Isakson will be in Lafayette Georgia on Friday (August 9th) to help celebrate the expansion of GE manufacturing facilities in Walker Co. – and they’ll take part in a ribbon-cutting ceremony to help usher in the expansion of the cooking products line at Roper Corporation. Roper is a wholly-owned subsidiary of GE Appliances – and is one of the country’s foremost producers of ranges and cooktops. In a press release from GE, the company states that the expansion will allow for the insourcing of more parts to support new products. Roper currently employees some 1,400 workers.